Notable marketing authors and professors, Philip Kotler and Kevin Lane Keller, define social media as “a means for consumers to share text, images, audio, and video information with each other and with companies, and vice versa. It is an important component of digital marketing.” Because of the technology-driven culture in which we live, companies that seek to be profitable and remain competitive cannot afford to ignore social media marketing. Even above having a traditional website under a single domain name, social media gives companies a public voice and interactive presence online. Through social media, marketers are presented with cost-effective ways to promote their company’s products or services, communicate company events, build or tap into online communities, and invite consumers to participate in some of the company’s decision-making processes by providing feedback through likes, retweets, polls, or comments. Social media can also help word of mouth about a company, whether positive or negative, to spread more quickly. Online communities and forums allow consumers and company members to communicate with the company and each other through postings, text messaging, and chat discussions. Blogs are regularly updated online journals or diaries that bring together people with common interests. Individual blogs are mostly designed for personal friends and families, while blog networks are often designed to reach and influence a vast audience. 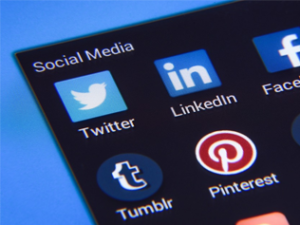 Since their meteoric rise, social networks have become an important and influential force in both business-to-consumer and business-to-business marketing. The top five most popular social networking sites according to their estimated unique monthly visitors as reported by eBizMBA Rank are Facebook (1,500,000,000), YouTube (1,499,000,000), Twitter (400,000,000), Instagram (275,000,000), and LinkedIn (250,000,000). The Warc Prize for Social Strategy is a competition that asks marketers to demonstrate how effectively they had used social media in their marketing efforts. Gian Fulgoni, co-founder and chairman emeritus of comScore, Inc. and one of the 2015 Warc Prize judges, said he was struck by the creative use of social media and the positive impact it had on many business results. From his judging experience, he came up with five dimensions detailing how social media marketing can benefit companies. These “Five S’s of Social Marketing,” as documented in the Journal of Advertising Research, are: social as a supplement to media spend, social as a substitute for media spend, social as a savior, social as a soft metric of effectiveness, and social as a sales driver. SPC, an Australian fruit processor, is an example of a company that used social media as a substitute for media spend. In a financially perilous position, SPC found that it was just months away from closure. Without investing in any media such as television, radio, billboards, etc., the company could use influencers, Tweets, direct messages, and Facebook posts to rally sympathetic support from Australians across the country to purchase its products and save a 100-year-old brand. Social as savior describes how not-for-profit organizations can use social marketing to achieve their goals. An example of this is when Check One Two of the United Kingdom set out to promote awareness and prevention of testicular cancer through a comedy campaign it called #FeelingNuts developed by the digital agency, Jam. Check One Two targeted online influencers who then influenced YouTube, Vine, and Instagram to subsequently help spread the message to a wider community. From the examples given above, it is evident that social media marketing can benefit a company in terms of profitability and promotion. 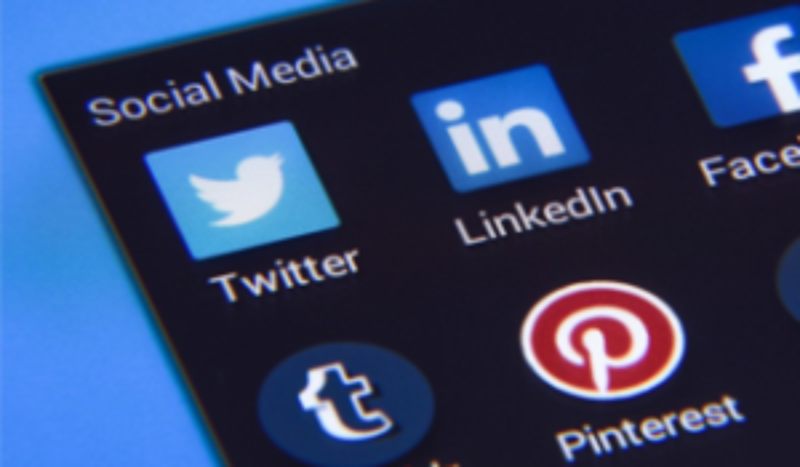 And while social media allows companies to become engaged with consumers at a deeper level than ever before, marketers must also be aware of the downside of social media. First, social media is not always effective in attracting new consumers, driving brand penetration, or converting fans and/or followers into actual consumers; and second, although many consumers use social media to get information about a company, only some of those consumers want to use social media to engage in two-way “conversations” with a company.